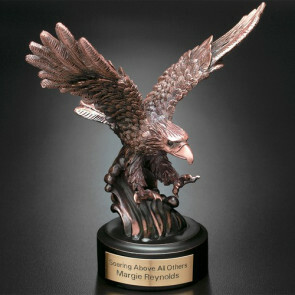 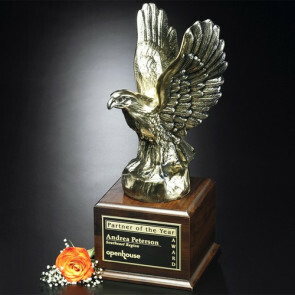 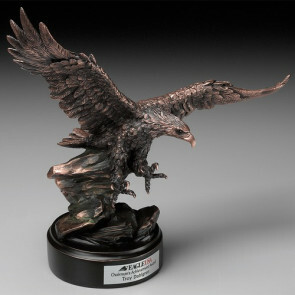 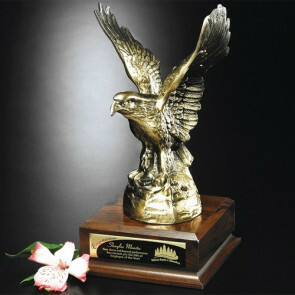 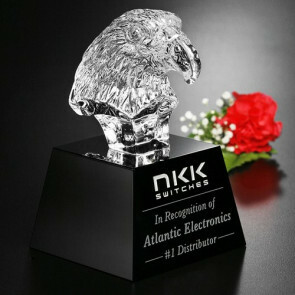 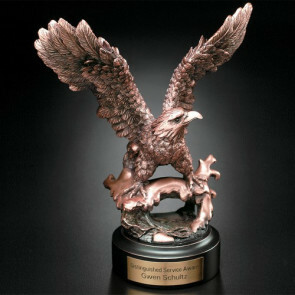 Atlantic Eagle Award - Gold/Rosewood 8 in. 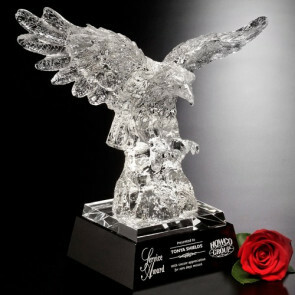 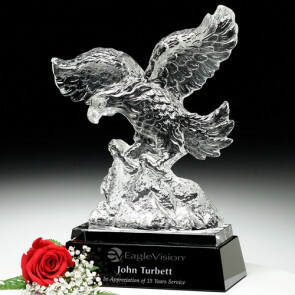 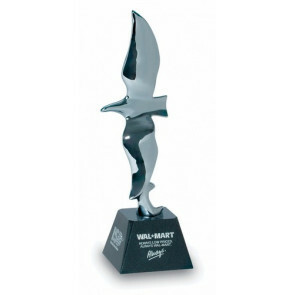 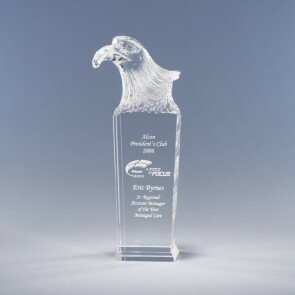 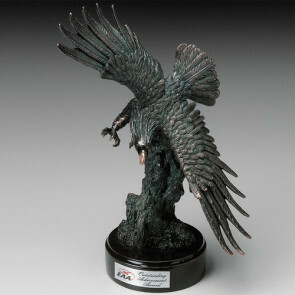 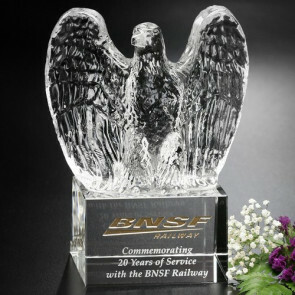 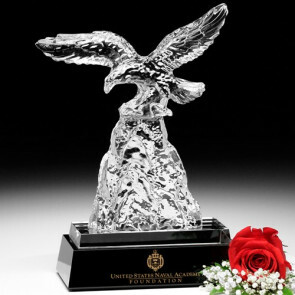 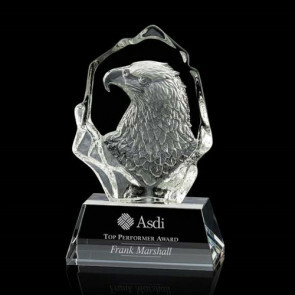 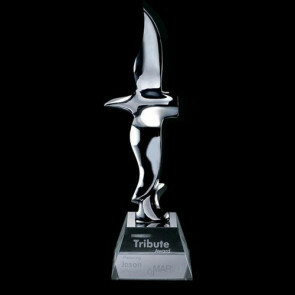 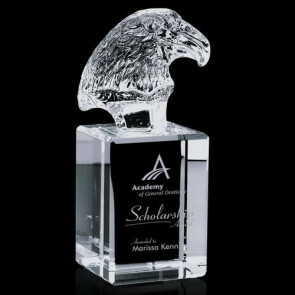 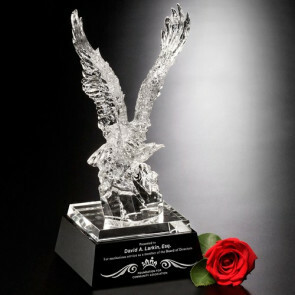 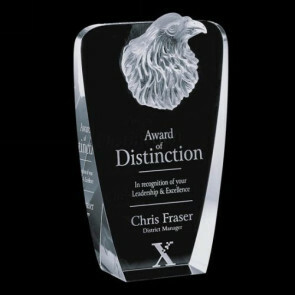 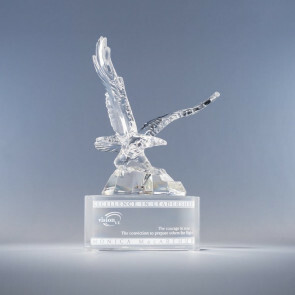 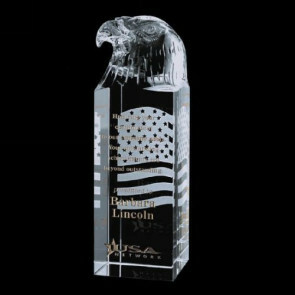 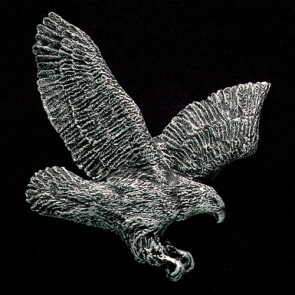 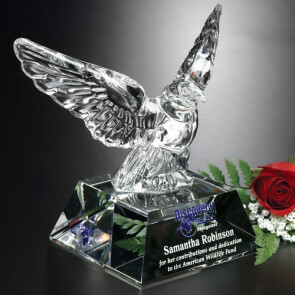 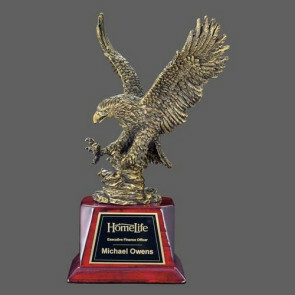 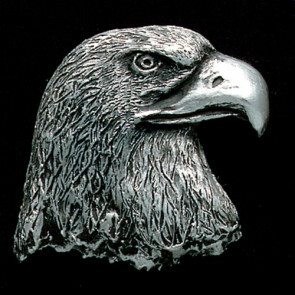 Wertheim Eagle - Optical Crystal Base 7.25 in. 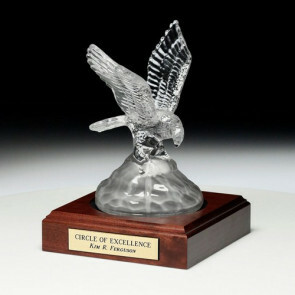 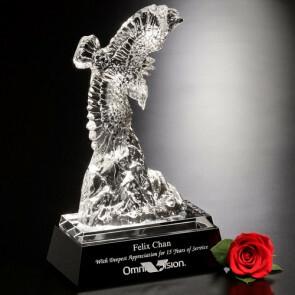 Citation Award - Optical/Chrome 10 3/4in. 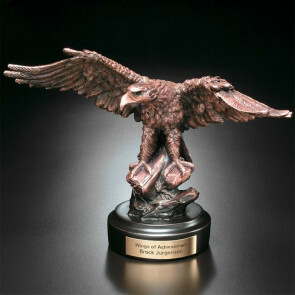 Huntington Eagle - Optical 8in.